As an artist, performer, musician and producer I use modular hardware combined with Ableton, where Ableton is the link to visuals and light. I build hardware controller/instruments/sensors to control my gear. 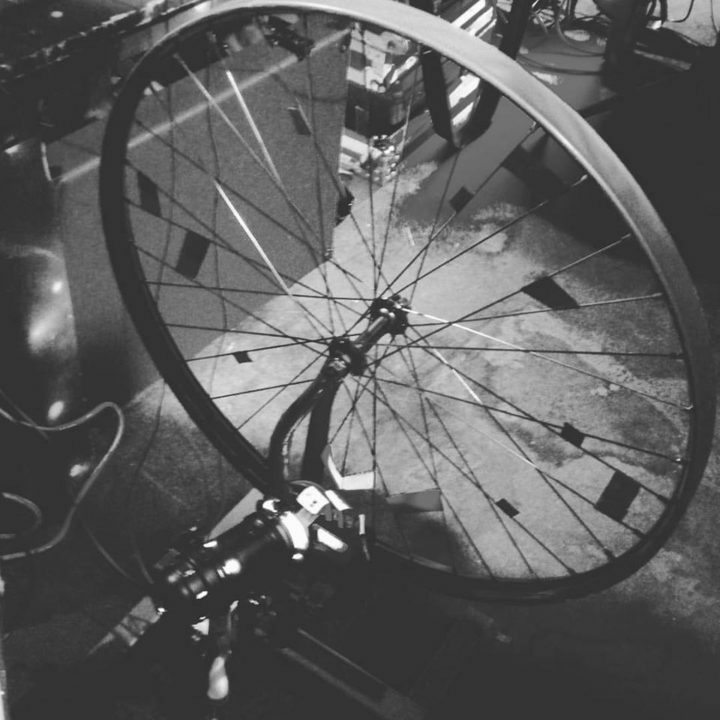 Some video’s: Waveshaper #002 Wheeled and SOUNDsearch on a STRING.